Winter has a habit of laying on extra chill-factor just as the world’s film industry descends on Potsdamer Platz for February’s Berlinale, a major date on the cinephile calendar. The movie-mad might not relish bundling in layers to ward off the season’s icy touch, but the anticipation around the ten-day line-up makes it worth it. Not to mention that singular Berlin cinema style (modernist, crystal chandelier-hung Kino International in the former East, we’re looking lovingly at you). Here are the features set to screen next week in the German capital we’re most anticipating. 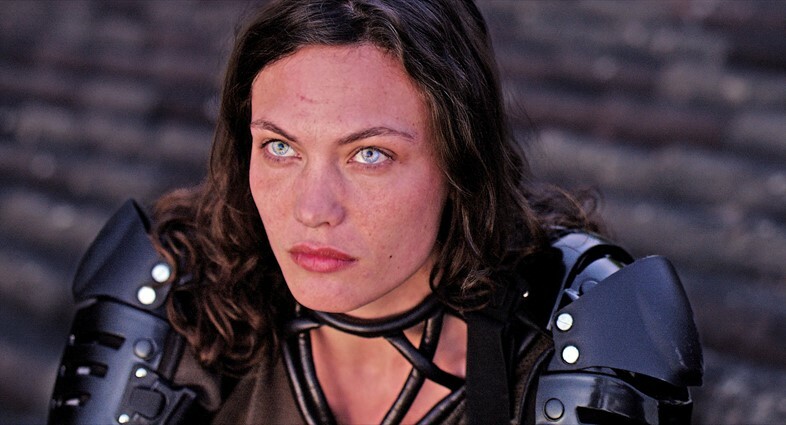 Think the stylised pop nihilism of a director like Gregg Araki channelled through action-adventure video games and star-crossed love poems and you might have an idea what to expect from Jessica Forever. It’s the feature debut of French directing duo Caroline Poggi and Jonathan Vinel, a pair well-known in the short film scene for their dark pop evocations of youth, such as After School Knife Fight (2017). A self-made family of violent orphans, brought together by the nurturing of its tough young matriarch (Aomi Muyock, who also starred in Gaspar Noé’s Love), fortify themselves in a villa with heavy arms ready for a drone war. 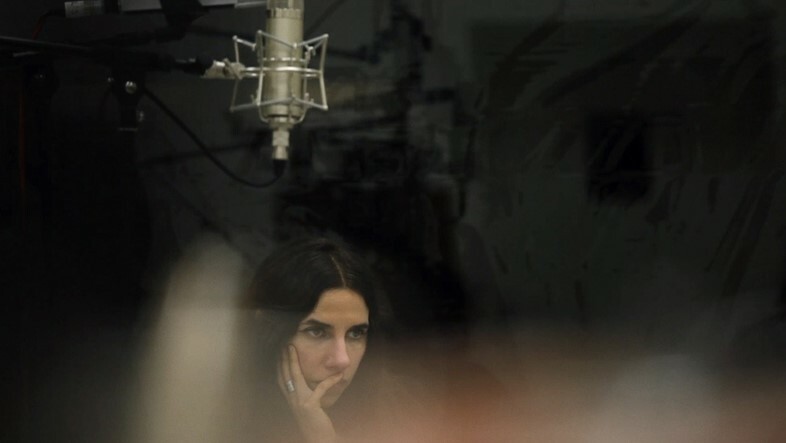 PJ Harvey has captivated fans for decades with her ever-evolving musical style, from bluesy punk to murderous pseudo-Victorian ballads and art rock. The creative process of the English singer-songwriter is now the subject of a documentary. A Dog Called Money was shot by her frequent collaborator Seamus Murphy in 2015 as she recorded her ninth studio album. The pair travel between a London recording studio, Kosovo, and Afghanistan. They also visit Washington DC, taking stock of the aggressive gentrification driving low-income residents from their homes, from which the politically charged album, The Hope Six Demolition Project, gets its name. The idiosyncratic films of Denis Côté play with expectations, and are high on intelligence and mystery. 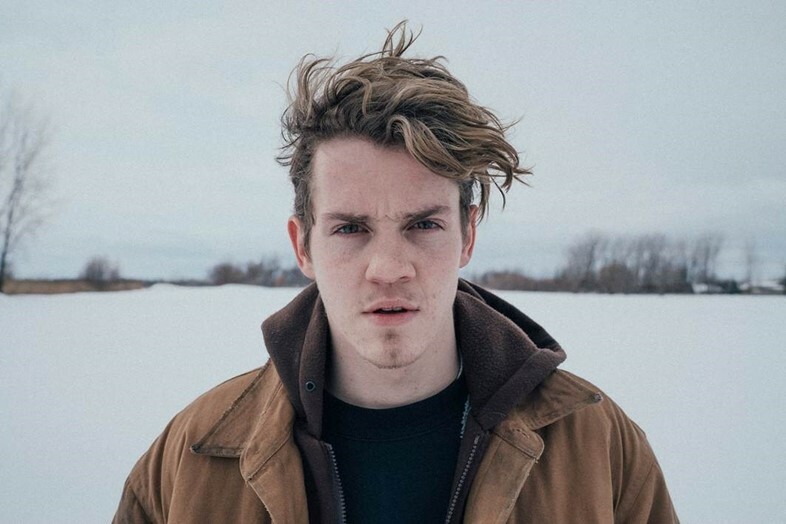 The French-Canadian filmmaker returns to the Berlinale’s main competition with Ghost Town Anthology, which he shot in the small Quebec town of Sainte-Irénée-les-Neiges. After a teenager from the community is killed in a car accident, locals struggle to cope. A surreal trailer in grainy black and white promises to immerse us in a snowy, wind-lashed landscape, where even gravity seems destabilised by the harsh winter elements, tricks of illusion and mortality. “If they like you, you should start getting worried,” said Pauline Kael of the directors whose movies she had the power to make or break. Caustic, straight-shooting and provocative, she reigned at The New Yorker as a critic in the 70s and 80s – a time her profession wielded real influence, and a wave of New Hollywood upstarts were blasting apart the rules of America’s cinema establishment. Kael’s own quips and views of a male-dominated industry are front and centre in Rob Garver’s engaging documentary, What She Said: The Art of Pauline Kael, in which big names from Camille Paglia to Quentin Tarantino also weigh in. 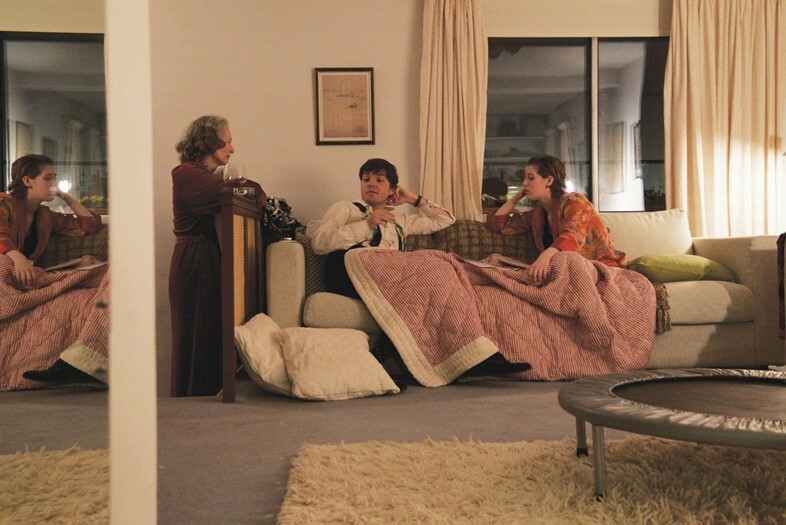 Joanna Hogg’s The Souvenir comes to the Berlinale fresh from rave reviews at Sundance. The British director is known for her innovative dissections of human relationships, such as Exhibition (2013), an unsettling and darkly witty vision of an artist couple whose domestic life is unravelling. Her latest promises another incisive take on power dynamics, primed for the #MeToo era. Tilda Swinton and her daughter Honor Swinton Byrne are both in the cast of this 80s-set drama about a film student drifting along in bourgeois comfort and naivety, who becomes involved in a toxic romance with a flaky and deceptive older man. A village doctor runs out of palinka (fruit brandy) and heads out for a refill into the storm-lashed night. He encounters a distressed girl who’s been traipsing, her dead cat under her arm. 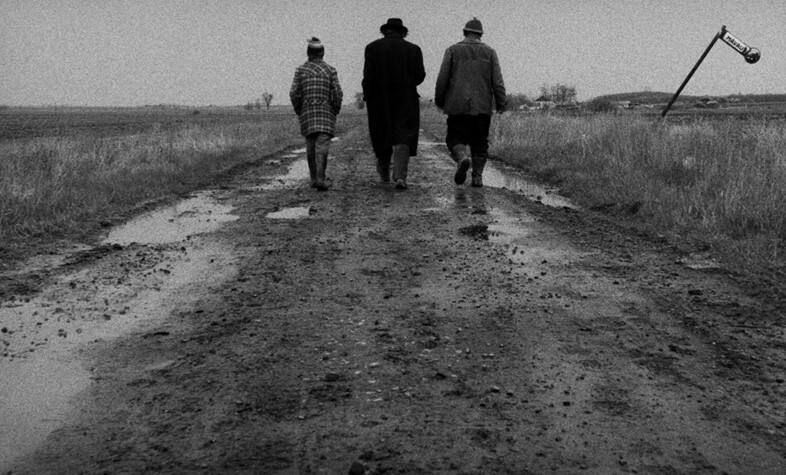 Running at more than seven hours, Hungarian auteur Béla Tarr’s Sátántangó (1994) takes its meditative time over such incidents. The hapless fatalists and heavy drinkers who people its godforsaken universe might be trapped in chaos and decline, but each detail draws us into a rare, transformative, old-world magic. Based on a novel by László Krasznahorkai, the seldom screened, absurdist masterpiece unfurled to a stunned audience at its international premiere at the Berlinale back in the day, so it’s fitting it will return to the festival, newly restored. Leading Polish director Agnieszka Holland won a Silver Bear at the Berlinale two years ago for her provocative fairytale allegory Spoor, and she returns to the main competition this year with another film about resistance in the face of power abuses. 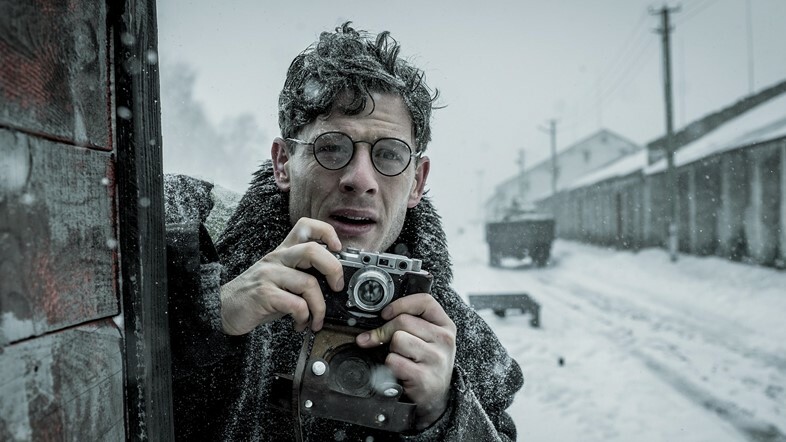 Based on real-life events, Mr. Jones chronicles how British journalist Gareth Jones (played by James Norton) broke the news in the western media about the Holodomor – the man-made famine that killed millions of Ukrainians in the 30s under Stalin’s rule of the Soviet Union. Jones’s journey to witness the covered-up catastrophe inspired George Orwell to write Animal Farm, his classic allegory against totalitarianism. 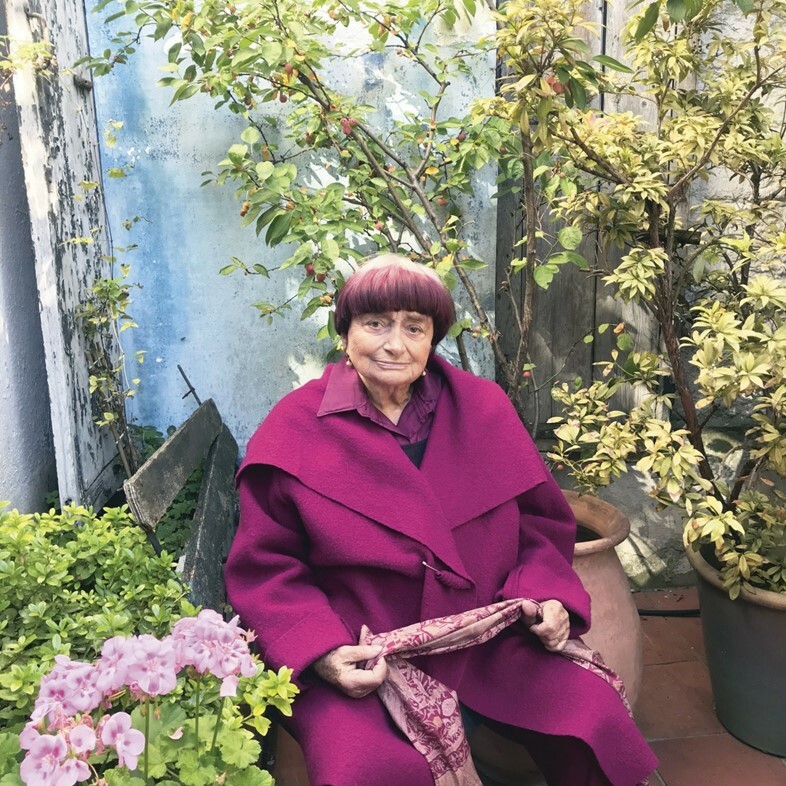 A new film by Agnès Varda is always an event, and Berlin will host the world premiere of her latest. It’s billed as an “autobiographical documentary” – and she’s had quite a life so far. The Belgian-born auteur, known for politically conscious and inventive films such as Cleo from 5 to 7 (1962), was a key creative force of the French New Wave, and paved the way for countless women directors intent on producing bold work on their own terms. 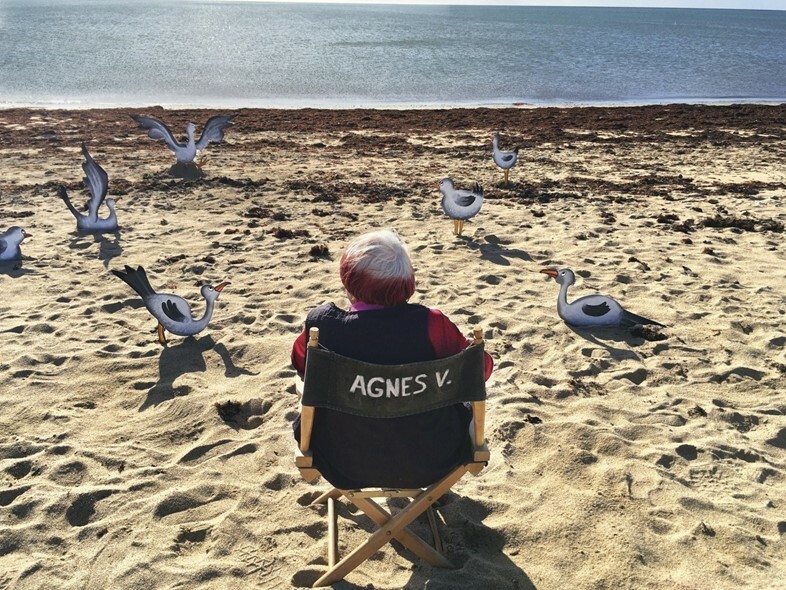 The vibrant 90-year-old’s previous film Faces Places (2017), a breezy roam through rural France with street artist JR, showed that her work is as playful and audacious as ever – so Varda by Agnès creates high hopes. Israeli director Nadav Lapid drew a lot on his own past for his acclaimed arthouse film about a teacher and a child with a gift for poetry, The Kindergarten Teacher (2014), which had a high-profile American remake last year starring Maggie Gyllenhaal. He again digs into his own experiences, this time of living in Paris when he was younger, for Synonyms, which will have its world premiere in the main Berlinale competition. The eagerly awaited feature has been in the works for some time, and is about a young Israeli who moves to the French capital while grappling with his own identity. Subtle, idiosyncratic and at times inscrutable, the films of Angela Schanelec have stayed mostly under the radar of the mainstream. 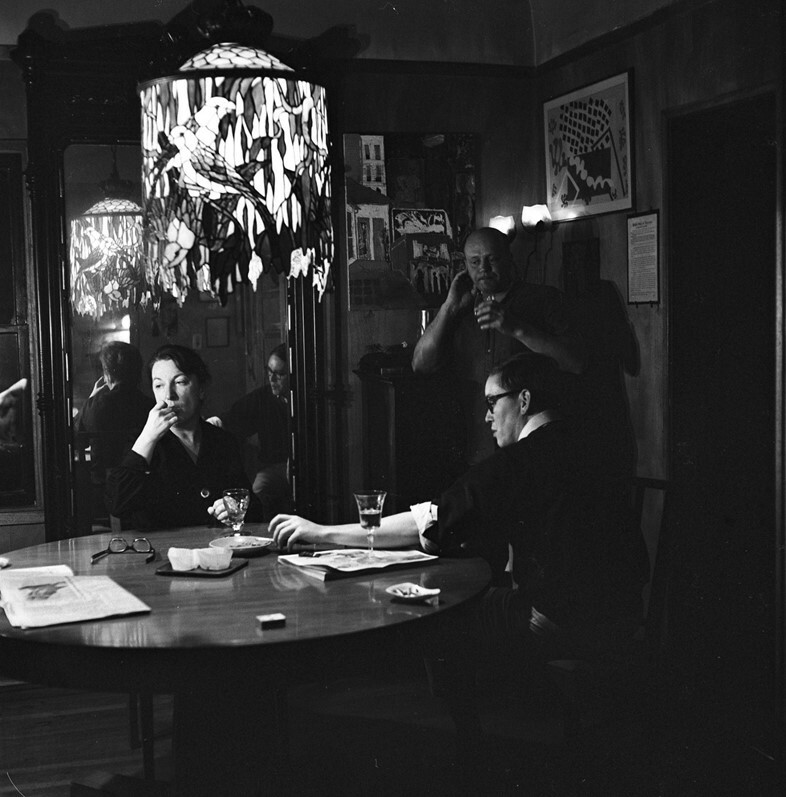 But these evocative takes on intimacy – which include 2016’s The Dreamed Path, spanning decades in its elliptical tale of doomed love and addiction – have drawn numerous admirers to her work, and made her a leading figure of the so-called Berlin School of filmmakers. Her latest film I Was At Home, But is about a student who vanishes mysteriously for a week, then reappears under just as enigmatic circumstances, confounding his mother and teachers. The Berlinale Film Festival runs from February 7 – 17, 2019.